Dear Friends and fellow Tabletopia users! We were working hard during November and we thought we would bring to your attention, some of our most important achievements during the past month. 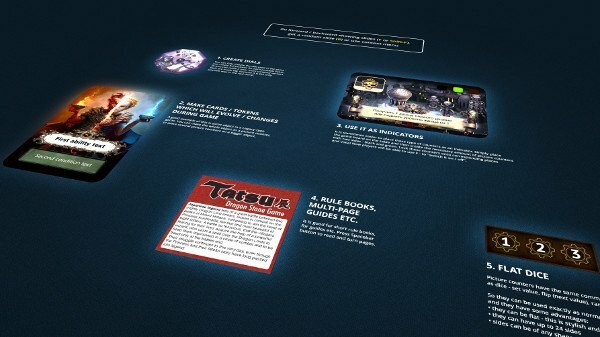 One of our most important tasks is to launch Tabletopia on Steam. The good news - we have done our first test plays using a downloadable Steam client and everything works perfectly! 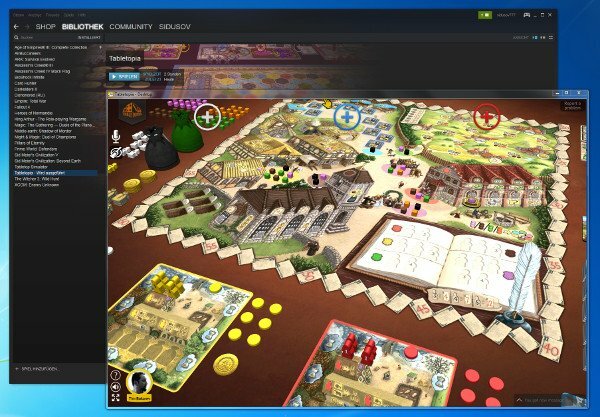 Now it is time to adjust our web part of Tabletopia for the Steam client and then we will be ready to open early access on Steam. We hope to do this at the beginning of February. take a look at a demonstration of different implementations of picture counters. We have created a lot of game figures and tokens and would like to share it with you. 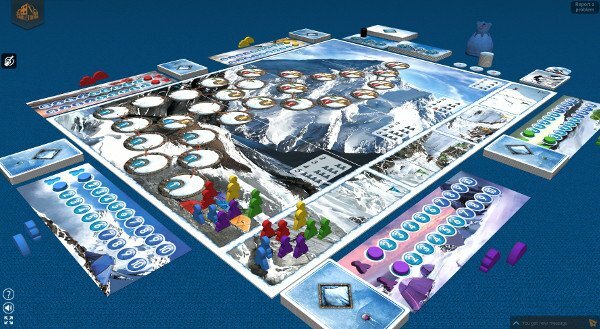 Please take a look in the Game Objects Catalog (Custom Meeples and Tokens folders). Among the most important articles published in November are Visual design guide, Game Creator Checklist, Play Zones, Object Behaviors and Picture counter - please take a look! As we have promised our Kickstarter backers we will send them keys to join Tabletopia in December. We plan to do this just before Christmas. We are looking forward to seeing all of you on board!